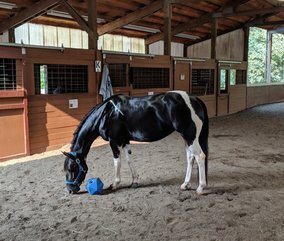 There are no shortcuts to delivering the care your horse needs. 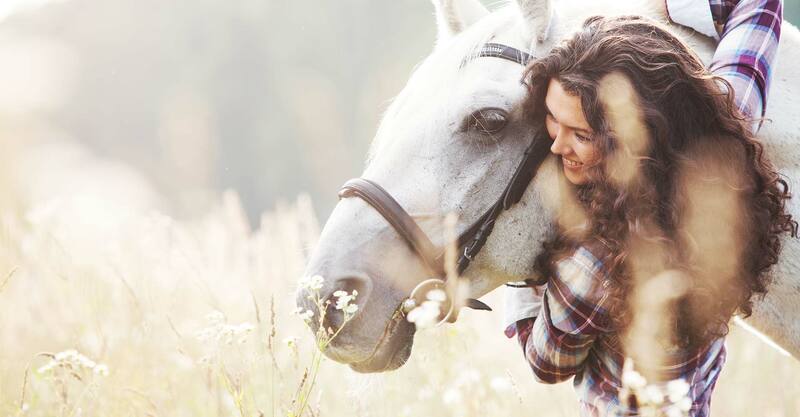 You’re more than just a horse and rider. You’re a single team and Omega Fields delivers the science and performance you need to hold up your end of the bargain. 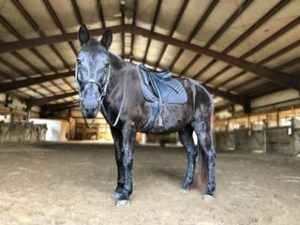 From wobbly colts to lifetime companions, Omega Fields creates, discovers and shares tools that naturally bring out the best in the horses we love. Flax seed has been known for thousands of years in cultures all over the world as a true super food. Omega 3 fatty acids have become a buzzword in the health and nutrition industry for many years now. The great story of the health benefits of flax seed continues to get better and better and our commitment to continued research and quality production does as well. 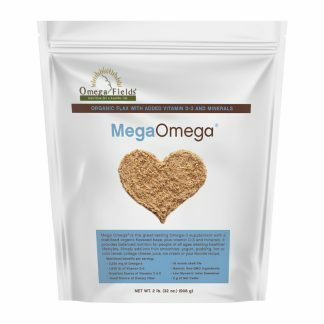 Omega Fields provides the world’s best flax-based omega-3 supplements for horses, dogs, and chickens. 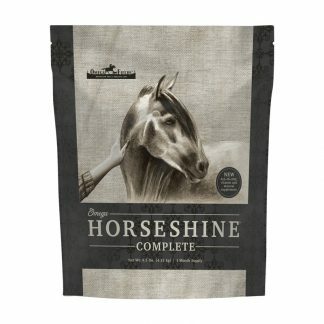 Our unique animal supplements are designed to improve health and performance naturally, through advanced formulations developed by industry leading animal health professionals. At Omega Fields, we take pride in providing a quality product at a fair price to thousands of animal owners all across the country. Our products are made from flaxseed and include omega-3 fatty acids, which have been known for thousands of years as a true super-food. Our mission is to help create healthy, happy animals. 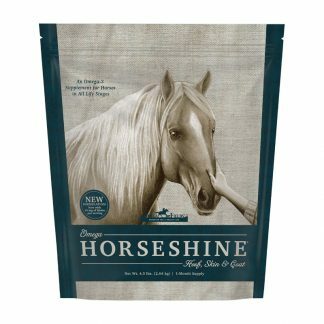 Our natural omega-3 supplements help to improve hoof health for horses and skin, coat, and joint health in both horses and dogs. 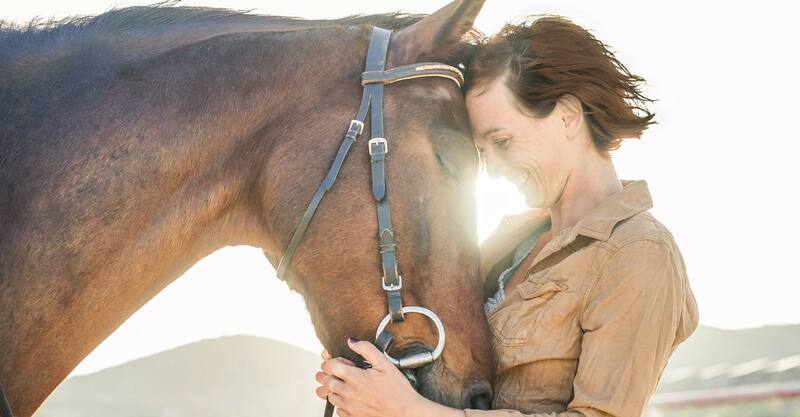 If you’re looking to improve the health, appearance, and quality of life for your horses, dogs, and chickens, Omega Fields has a selection of products you’ll love. 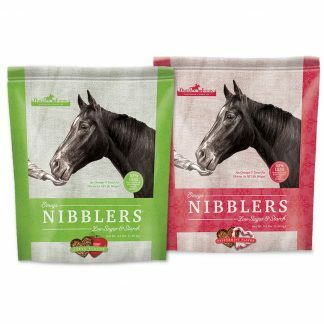 Our natural animal supplements are trusted by thousands of animals lovers just like you.